When you are visiting the Spanish capital look no further than Football Ticket Pad when booking your Atletico Madrid football tickets. Atletico Madrid vs Real Sociedad will provide customers with an intriguing encounter between two clubs battling it out in the Spanish Primera Division. Wanda Metropolitano is one of the best stadiums in La Liga when it comes to a venue for watching live football. Atleti are keen to knock Barcelona off their perch and overcome their city rivals Real Madrid. Book your tickets at the Vicente Calderon today to see the famous red, white and blue. 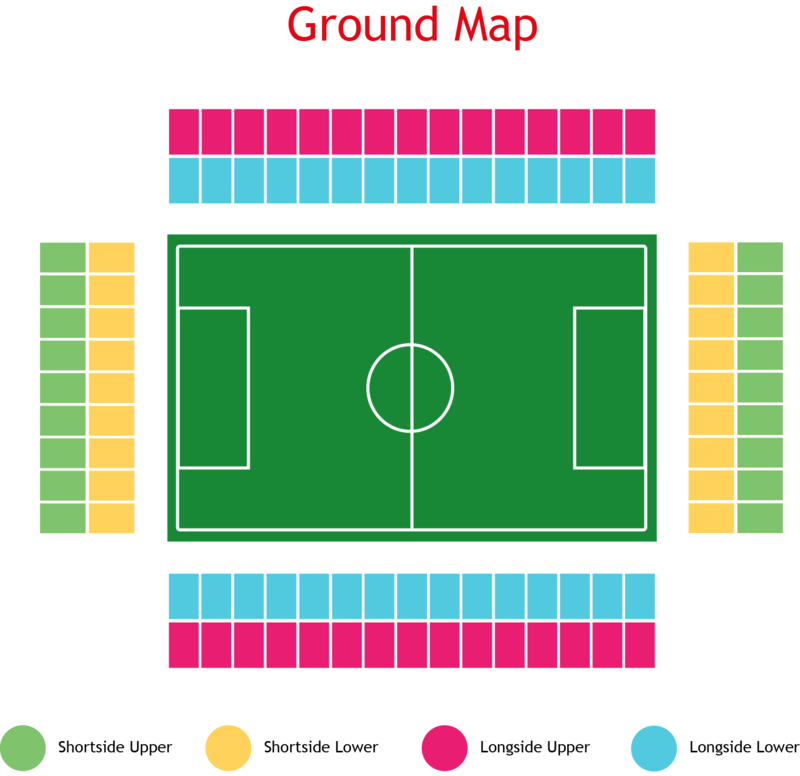 The fans are full of passion and customers can choose the seating area of their choice inside the 70,000 seater stadium. Atletico Madrid tickets are fast sellers and fans will have to act fast to guarantee their seat. Once your tickets have been purchased, each ticket is backed with a 100% ticket guarantee. Don’t miss out and buy your Atletico Madrid tickets today to see if Atleti can keep the pressure on at the top.